Welcome to The Grauer School! As a premier private school in San Diego, we are steadfastly dedicated to preparing tomorrow’s leaders for roles in our global community. The Grauer School was founded in 1991 by Dr. Stuart Grauer to provide teens with an environment to develop their own empowered voices. 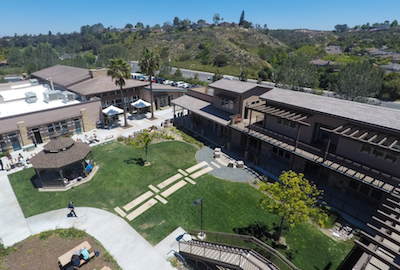 Our green, six-acre campus in Encinitas, California offers diverse programs accommodating approximately 150 students in grades seven through 12. Our Socratic learning environment allows our students to stand on their own two feet while developing critical thinking skills necessary to meet the unique challenges of a rapidly changing society and world. Our curriculum allows students the flexibility to take classes for fun, learn how to make mistakes, become confident pursuing their passions, and ultimately follow their hearts doing things they are drawn to, rather than plotting out preordained or controlled paths they have little or no control over. 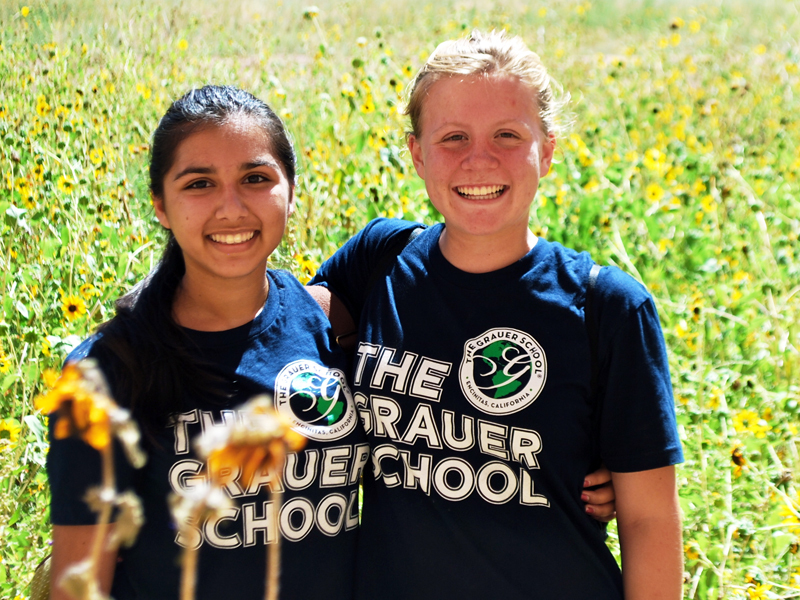 At the Grauer School, we believe our students achieve more enduring outcomes by cultivating independent thinking faculties necessary for self-empowerment, which includes forming core values like personal motivation, freedom, and courage. Our innovative curriculum has resulted in many students matriculating to the nation’s finest colleges and universities. 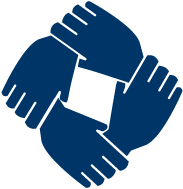 As an inclusive private school in San Diego committed to celebrating diversity in all forms, we welcome students of many cultural and social backgrounds throughout the United States and across the globe. Top 10 Places to work in the U.S. The Girls Basketball Team will play a home game vs. The Rhoades School at Grauer at 3:30pm. The Girls Basketball Team will play a game at San Diego French American School at 4:30pm. The Girls Basketball Team will play a home game vs. Chabad Hebrew School at Grauer at 3:30pm. JOIN US THIS SUMMER AT GRAUER! Are you ready to make the most of your summer break? The Grauer School’s summer school program is designed to provide learning, enrichment, and of course, fun throughout the summer! We offer week-long enrichment camps for middle school and high school students, as well as for-credit academic programs for students in grades 8-12 who want to get ahead or get caught up during the summer. All of our summer programs are available to students throughout San Diego County. We invite you to take some time and browse through our exciting and enriching summer school programs.